22 MOTO GUZZI V7 III BIKES ON THE TRACKS OF MARCO POLO: 4,000 KM ALONG THE SILK AND RICE ROAD, FROM IRAN TO CHINA. THROUGH 6 COUNTRIES, 3 MOUNTAIN PASSES, 2 DESERTS. 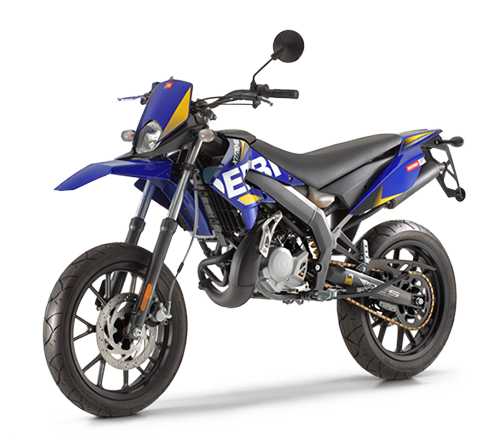 Milan, 6 June 2017 – For 18 days, beginning on 14 June, the Riso Scotti company will be on the road with an expedition of motorcyclists, travelling from Iran through 6 countries to China. Approximately 4,000 km taking two historic Italian brands along the legendary Silk (and rice!) Road, for an extraordinary cultural initiative: accompanying Riso Scotti will be a fleet of 22 Moto Guzzi V7 III Stone motorcycles, which will take on three mountain passes at altitudes of more than 4,500 metres, the Karakum desert and the Door to Hell in Turkmenistan, the incredible Pamir Plateau along the Afghan border. Along the way, the expedition will cross six national borders: Iran, Turkmenistan, Uzbekistan, Tajikistan, Kyrgyzstan and China, with final destination Kashgar. Riso Scotti has a CSR program in the regions where rice is a staple food and a symbol of development. It all began at Expo Milano 2015, where the company represented Italian rice in the Rice Cluster and over the six months of the fair had the opportunity to get to know countries with very diverse traditions and cultures. Through this experience it realised how cooking can bring people together and that rice is a model of universal food – food for all – that feeds and nourishes millions of people. Expo also inspired new and more sustainable ways of doing business, such as travel projects, to reach areas where rice is a staple. In 2015, the chosen destination was Ethiopia, a country of surprises, where rice is widely consumed and has a deeply rooted culture. Thanks to the support of the Italian Embassy in Addis Abeba, Riso Scotti brought over from Italy 175,000 portions of rice for use by the Ministry of Agriculture to manage the risk of catastrophes and food security in a year of severe drought. In 2016 the Riso Scotti expedition travelled to the capital of basmati rice, India, journeying through the region of Ladakh, over Himalayan mountain passes. The trip took the team from Pavia to the border of Kashmir where, in the small village of Choglamsar, a 1-year stock of school materials and rice was handed out to the pupils of the Lingshed Area Development Foundation school founded by the Changchub Lama. The destination for 2017 will be the Silk and Rice Road, where Riso Scotti will take another social project for children. Schools, education and even food are not givens in nations like Uzbekistan. Having achieved its independence from the Soviet Union in 1991, the country is experiencing economic and social difficulties, and many orphanages survive only thanks to donations. For this reason, on its 2017 TransAsian expedition, Riso Scotti will provide concrete aid to guarantee two meals a day and educational support for the Mehribonlik Hostel in Samarkand, a body recognised by the national Ministry of Education, whose family support program keeps more than 150 children and youngsters off the streets. MOTO GUZZI, BUILT ON AUTHENTICITY. 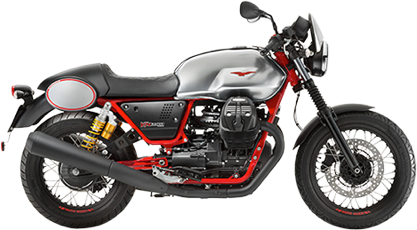 The Moto Guzzi V7III, the star of the rally, is the third generation of the legendary V7, an outstanding interpretation of the brand values of the Mandello eagle. 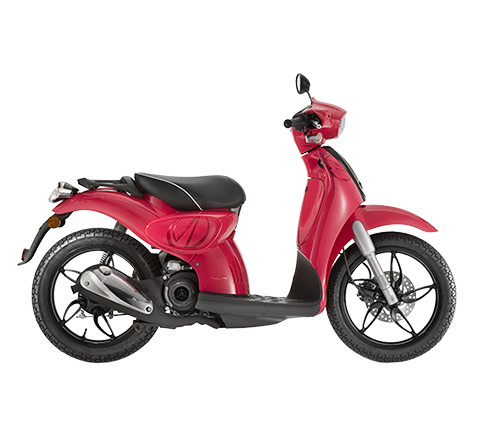 Since 1967, when sales first began in Italy, the V7 has become the core model of the range and the archetypal Italian motorcycle, a two-wheeler whose style and technical content display the values of classic motorcycling elegance, combined with state-of-the-art technologies for safety, reduced consumption and emissions, and riding pleasure. This year, to celebrate the 50th anniversary of the V7, the traditional models have been joined by the special V7 Anniversario series, featuring refined materials and superior finishes. 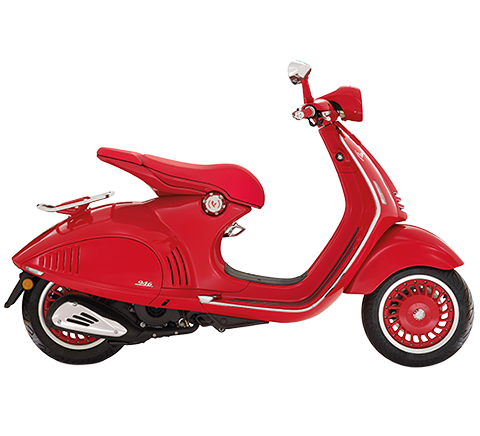 Having celebrated 95 years in 2016, Moto Guzzi is enjoying a second childhood. The Italian brand has always been admired by older motorcyclists and collectors, but today it is conquering the hearts of a new generation of young bikers with the recent entries V7III and V9, motorcycles that combine style, history and innovation with the unique authenticity and personality that are the heritage of Moto Guzzi. 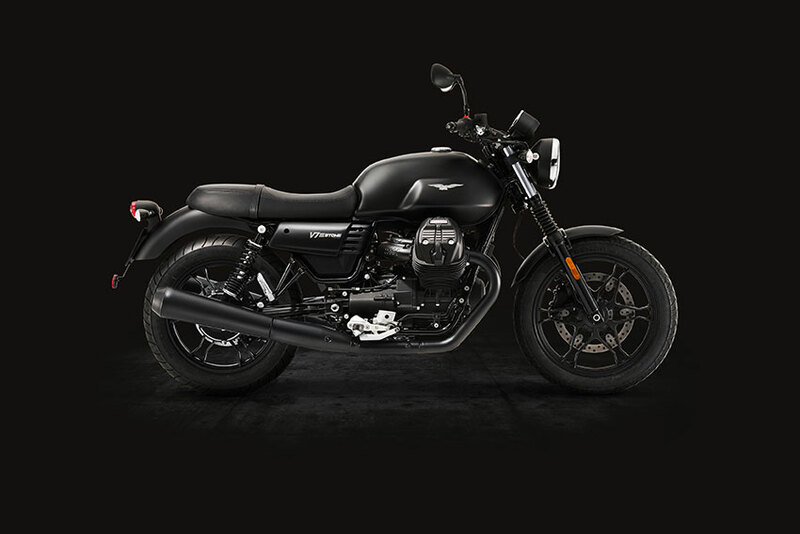 The core values of Moto Guzzi are embodied in a line ranging from the V7 to large 1400 cruisers like the California family and the futuristic MGX-21. 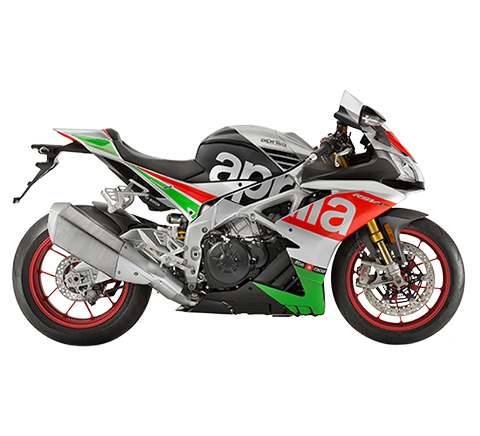 Motorcycles built in Mandello, authentic bikes made from authentic materials. 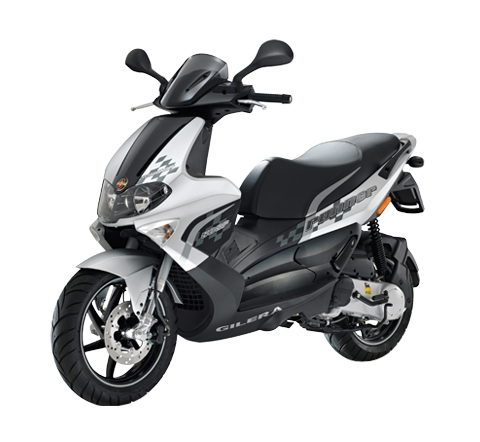 Motorcycles designed and developed by bikers for true bikers, successfully combining attention to detail with the construction quality of the best Italian manufacturing knowhow and cutting-edge technological solutions. The equipment used by everyone in the expedition is provided by Dainese, which has supplied the most suitable outfits for the climate and the demands that the mixed route will make on the 22 bikers. The agency chosen to organise the trip is Italy's GoWorld (GoAsia), which specialises in adventure travel, through its GoBike subsidiary and the highly experienced master tour leader Andrea Alessandrelli. To follow the trip day by day, the entire journey will be covered in a daily travel bulletin by Dove magazine for the travel channel of Il Corriere della Sera, while Motociclismo magazine will provide a detailed report for both a technical and an amateur public, thanks to the live accounts of photoreporter Leonardo Lucarelli who will accompany the expedition. Special thanks also go to Travelglobe magazine, for the detailed and never conventional perspective it will provide on the trip. The project is sponsored by the City of Pavia, where the Riso Scotti company is based, and is part of the «Pavia nel mondo» project, promoted by the Urban Business Park, which takes the city’s name and image to the remotest corners of the world and promotes its typical products in a creative way. So the tour participants will take along “I Love Pavia” t-shirts, which they will wear for photos in symbolic locations along the route to be posted with the hashtag #pavianelmondo, on @ilovepavia. The expedition is also honoured by the support of the Ministry for Foreign Affairs, through the Italian Embassy in Tashkent: during the trip, meetings will be held, in Samarkand with a visit to the Mehribonlik Hostel, and in Tashkent, where, supported by the ICE agency which promotes the international expansion of Italian companies, Riso Scotti will have an opportunity to introduce Italian risotto to the Uzbek market. #lacucinaunisceipopoli, il viaggio del riso. The journey along the Silk Road will also be a discovery of rice, with meetings and discussions sharing a common gastronomic denominator! From country to country, we shall learn about local customs, traditions, flavours and aromas and compare them with our own: a journey and a dialogue that will enrich us greatly. “If an understanding of other nations comes through learning about their traditions and culture, our experiences and memories are developed through the stimuli we receive from our five senses. Taste is the sense designated to help us build relationships, because it enables us to become familiar with the flavours and most deeply rooted habits of a community. The recipes are not intended as a comprehensive collection of all the flavours of those cuisines, but they will introduce the reader to some of the sensations our riders will experience during their trip.” Roberta Restelli, Riso Scotti foodblogger. 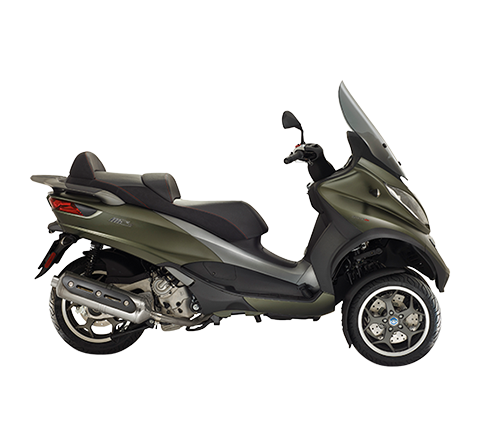 #viaggiaconnoi - #sognaconnoi, live on the road with Riso Scotti and Moto Guzzi. Beginning on 14 June, it will be possible to follow the expedition through the eyes of the participants, with their stories and recipes, on the website www.risoscottifeedtheplanet.it and through the facebook page RisoScottiFeedThePlanet.